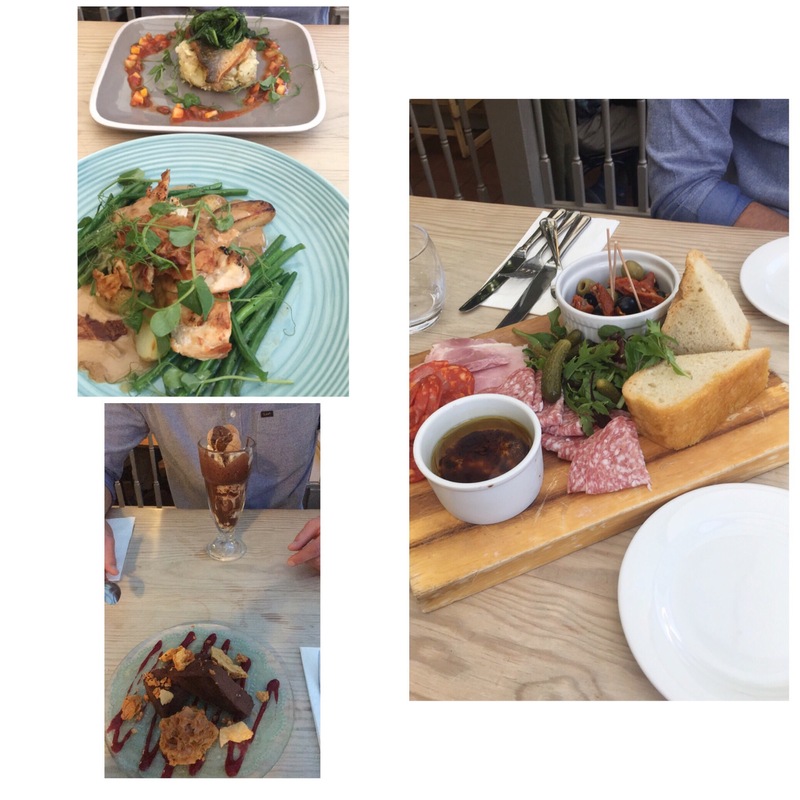 Myself & Sam have celebrated our 1 year anniversary on 17th August. We did a few different things for it . I had to share with you all. 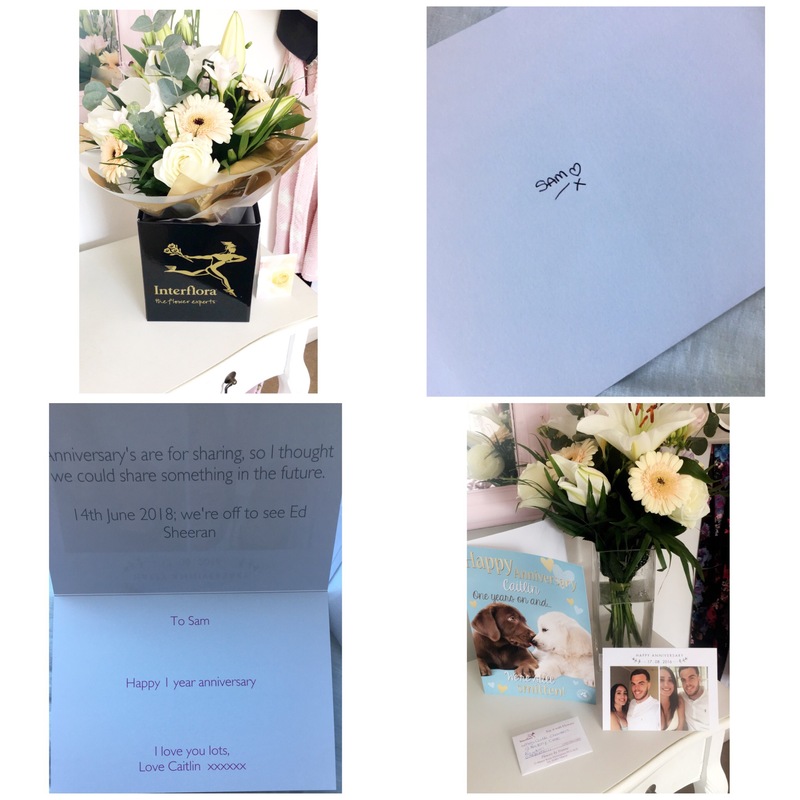 He got me the cutest card ever, it obviously had dogs on it 😂 I had a bouquet of flowers delivered to my door, he treated me to a meal out at a lovely restaurant along the coast & he bought us tickets to a London show (which you will see later on) I really am a lucky girl. So the show we went to…Now I honestly can not tell you how amazing & fun this was. 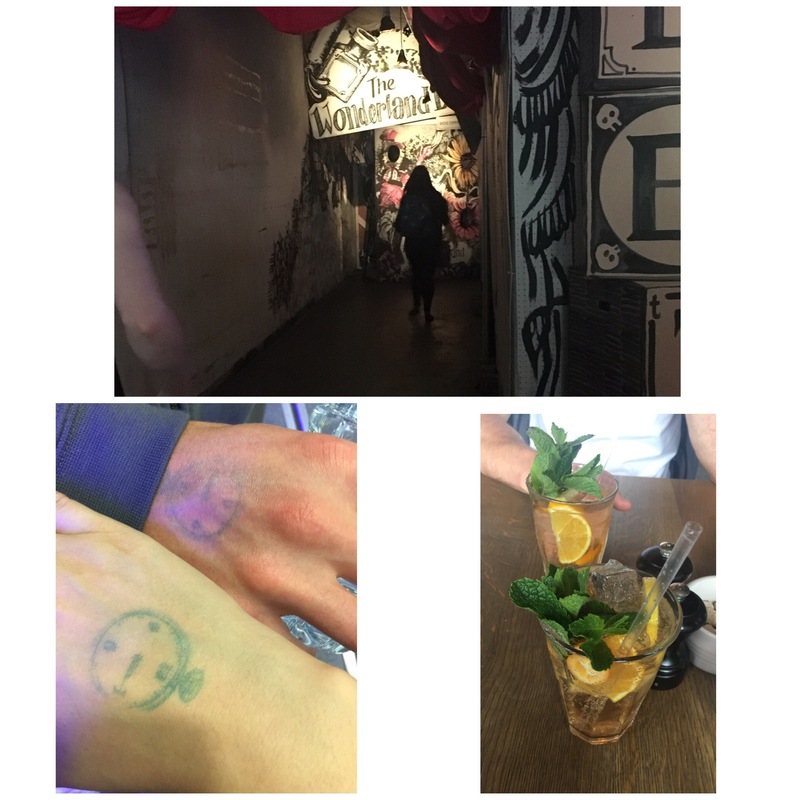 We went to the vaults in London, it was a show but an interactive one. It was called Alice underground, based on Alice in wonderland. I want to tell you all the ins & outs but I don’t want to spoil it for everyone. But basically you go into different areas & rooms that have been created for the different characters. You get to run around, eat tarts, drink potions to make you shrink, chat with the characters & if you’re lucky enough to get picked, like me, secret missions need to be completed. We honestly had such a great day. Sam booked the tickets through designmynight & they were £37.50 each. A bargain for an hour & a half in London. 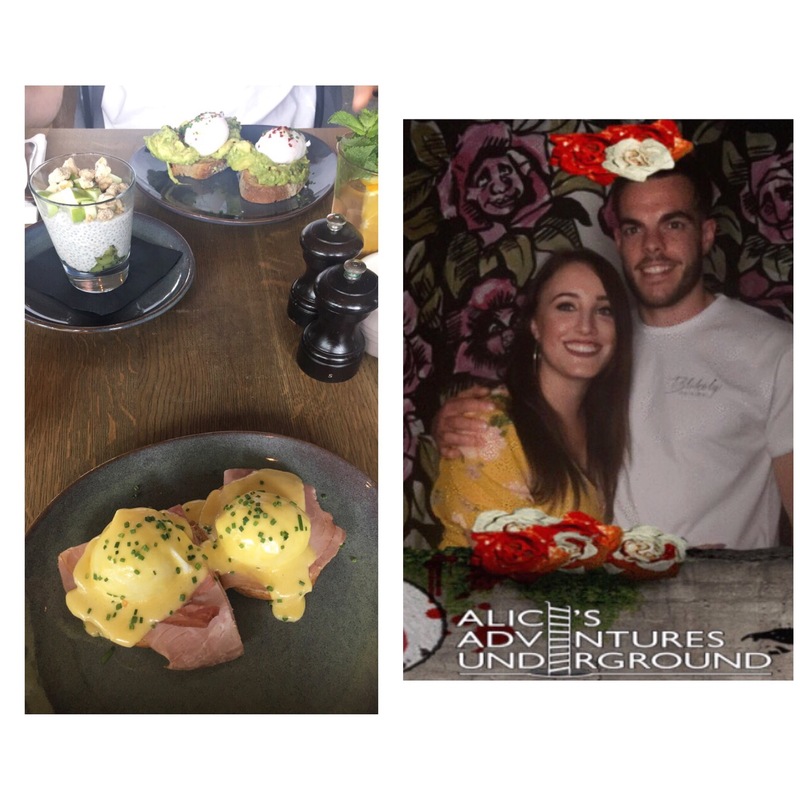 We started the day off with a delicious breakfast at the lighterman too.. With a cocktail 🍹🙄 of course 💁🏽 to those who don’t know, eggs benedict is my absolute favourite breakfast. I feel like we really did celebrate 🍾💕 and I know I am a VERY lucky girl to have him. Love you Sam 😘 (if you ever read this) 😂 does anybody else’s other halves read their blogs? Wow what a way to celebrate!! Both presents where fab I can’t pick a fav! I’m so gonna check out the Alice show! Happy anniversary guys!! 😂 we could be saying anything. And Thankyou beaut. They’re doing beauty and the feast next!